Dedicated, results oriented operations specialist with substantial experience in accomplishing routine tasks and special projects with competence and efficiency. 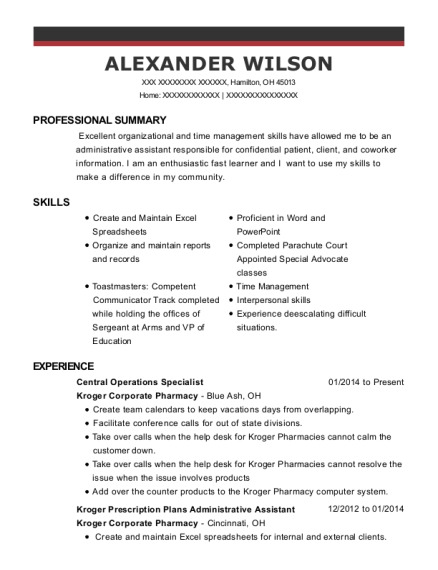 Personal qualities include: flexible, organized, good problem-solver, persistent, adaptable, and driven. Willing to travel and relocate. Primary credit union contact person in preparing, implementing and transmitting levies/garnishments from various government agencies and departments. Update departmental policies and procedures in compliance with the dynamic laws and regulations within the financial industry and with federal and state regulations. Contribute relevant information during meetings to present updated policies and procedures. Selected Achievements: Met all quality service levels (accuracy, quality and timeliness). Passed yearly audits conducted by external and internal affiliates on all assigned tasks. Maintained all GL accounts related to daily tasks, research and resolve any outages and or out of balance situations within 48 business hours. Completed the Check Certification Program given by WesPay. Selected Achievements: Worked closely with other departments to insure timely resolution to member inquiries and issues. Detected numerous times fraud related items and recommended changes in handling and reporting. 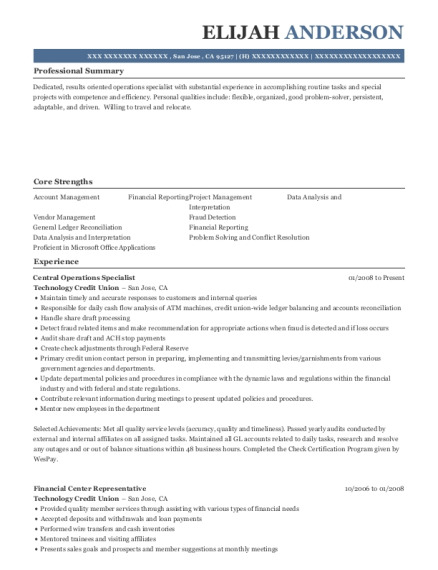 This is a resume for a Central Operations Specialist in San Jose, California with experience working for such companies as Technology Credit Union and Technology Credit Union. 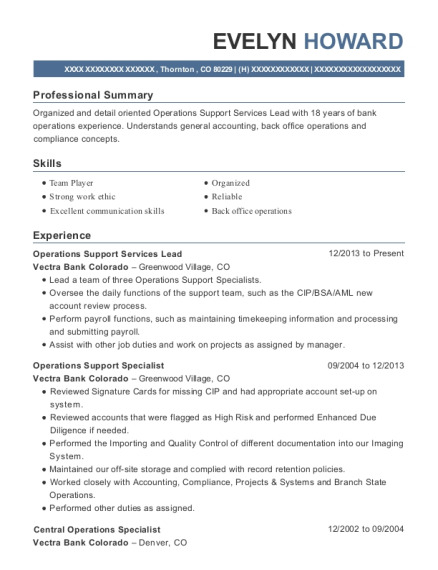 The grade for this resume is 0 and is one of hundreds of Central Operations Specialist resumes available on our site for free. 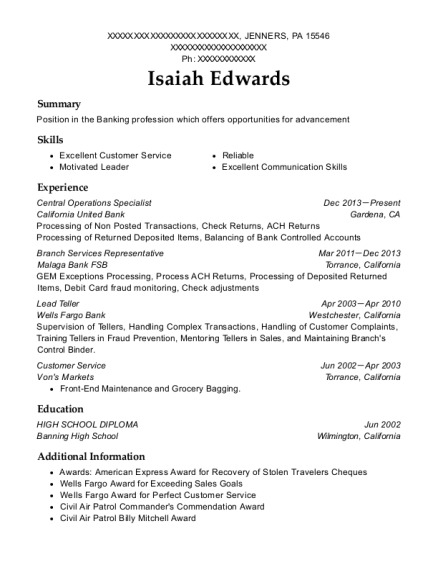 Use these resumes as templates to get help creating the best Central Operations Specialist resume.